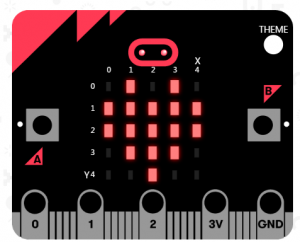 Join us at Glanford Park, the home of Scunthorpe United, for a fun session creating your own games, programmes and puzzles using the worldwide hit BBC micro:bit device. Using the laptops in our Media Centre you can improve your programming skills to create your very own game or puzzle. Expand you mind and let your imagination roam free! Maximum 10 participants - book now to reserve your place using the form below or contact us on 01724 747686.